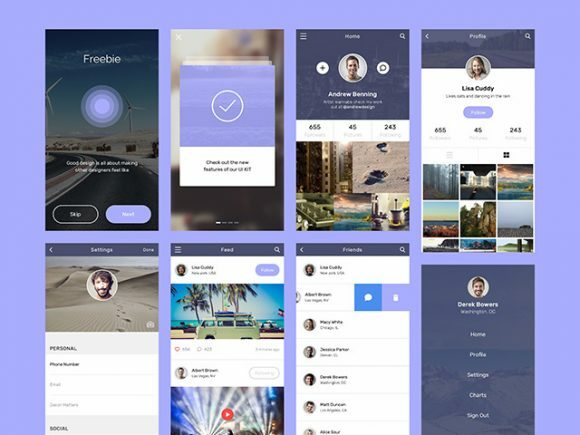 Today’s featured freebie is a social app design concept from Designer Bundle including 11 pixel perfect screens. 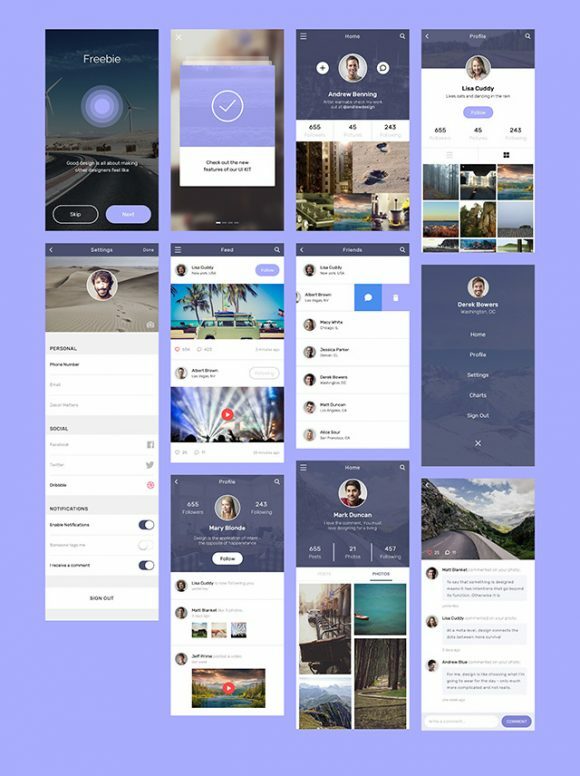 It is tailored to help creatives design interactive apps or projects. Feel free to use these Sketch templates to build your apps faster and cleaner. Posted on May 9, 2016 May 16, 2016 in Sketch freebies and tagged app, exclusive, featured, sketch. This post has been viewed 10058 times.